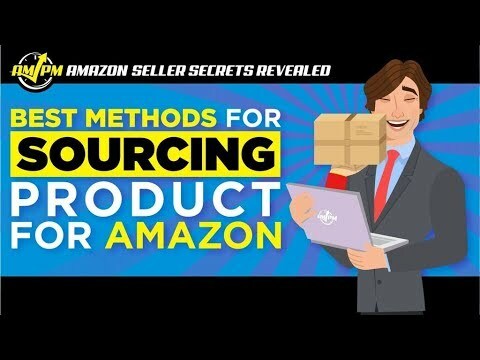 Finding reliable and trustworthy alternatives for private label product sourcing can be intimidating, but it’s crucial to the success of your Amazon business. Based in China, Alibaba is the most popular e-commerce hub for the majority of Amazon sellers. It allows sellers to manufacture and bulk-buy at low cost, which makes it ideal for product sourcing. With so many private label sellers vying for Alibaba’s attention, however, the market is bound to get saturated. While it’s certainly a great resource for sellers, it also adds fierce competition to the playing field. To level that field, sellers need alternatives to Alibaba. More product sourcing options allow sellers to choose the one that’s most lucrative for their needs. This could mean a trip to China (or another country) where sellers can research and compare suppliers, and build business relationships with them. 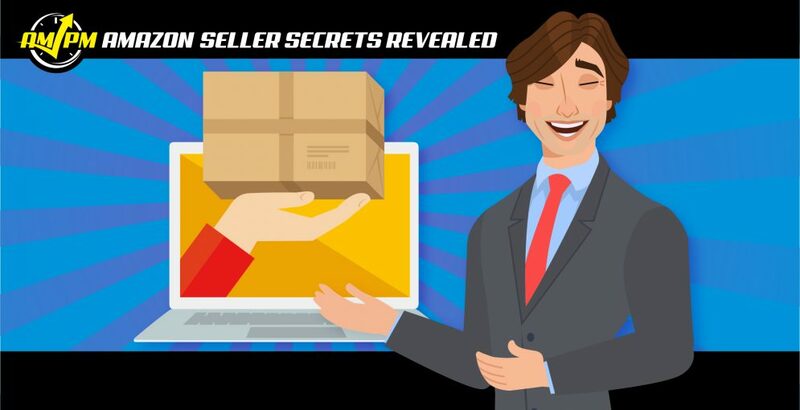 In this episode of Amazon Seller Secrets Revealed by the AMPM Podcast, our guests share their thoughts on where else sellers can turn to manufacture or procure their private label products. “You have the cash… you have the business background… you kinda know what you’re doing. I highly suggest just spending an extra couple $1000 to just fly in over to China and go into the Canton Fair. You’re going to be able to walk away with not only product ideas, but specific suppliers that you’ve already built relationships with. “We have sourcing agents that we can say this is a project that we’d like to sell. Can you go out and find me suppliers for this?